DO YOU WANT TO RIDE BACKCOUNTRY? BETTER BRING THE RIGHT GEAR! The Bonsai is a uniquely shaped big mountain board intended for serious riders focused on serious work. And yet, even the most stoic athletes appreciate a little fun from time to time. At it’s core, the Bonsai employs our patent-pending “Half-Camber” which places camber only in the most critical of areas, then blends a snappy, playful rocker everywhere else. It’s a bit like cramming a V8 into a Porsche 914: Sure it’s possible, but you better say a prayer and hang on. 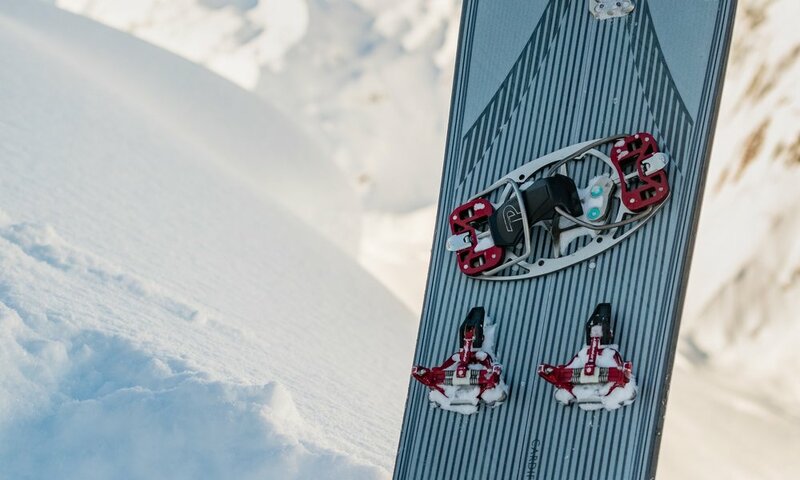 DURING THE 2018-19 SEASON THE BONSAI 166 WILL BE AVAILABLE FOR DEMO AT BRIGHTON SKI RESORT!